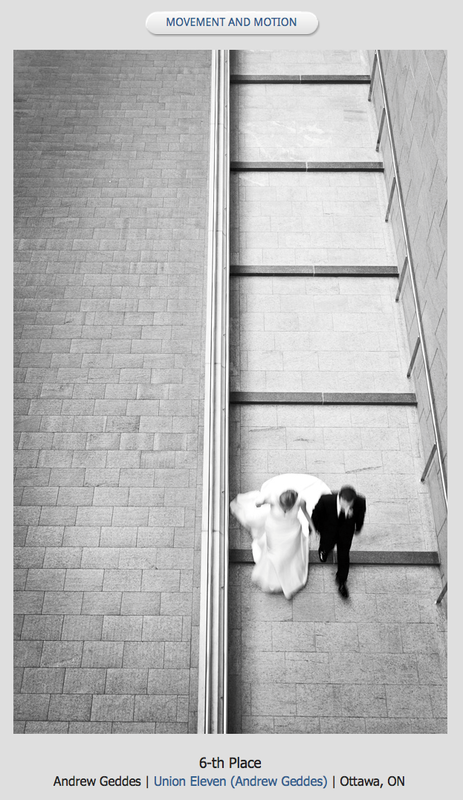 2015 Photographer of the Year by the Professional Wedding Photographers of Canada! We’re very proud to announce that Derrick was just named the Photographer of the Year by the Professional Wedding Photographers of Canada! This is a huge accomplishment and we’re super proud of him! This honour is awarded to the photographer who acquired the most points over four seasonal contests in 2015. Derrick placed 1st in the winter, spring, and summer contests, and 2nd in the fall one. We value quality photography above all else, and we love producing exciting images for our clients. Having one of photographers honoured like this is extremely rewarding. 2015 Was by far our busiest year, and ending on this high note is perfect. Thanks to all of our amazing clients who helped make 2015 our best year yet! Here are the winning images from the final contest round.